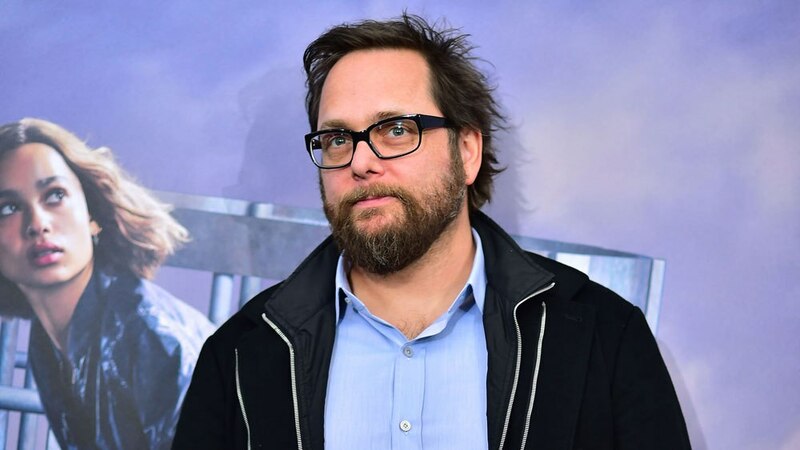 Director Robert Schwentke (RED, Divergent: Insurgent and Divergent: Allegiant ) is now in talks to direct G. I. Joe: Snake Eyes. Penned by Evan Spiliotopoulos and produced by Hasbro CEO Brian Goldner, the story based on our famous silent ninja is said to reflect Bruce Lee movies of the 70s. It was not too long ago that we heard about the movie right here at HISSTANK and we are more than happy to see the project moving forward successfully. It is our wish to see our beloved franchise back in action thanks to such entertainment backing. The movie is slated to release on March 27th, 2020.